Ergo is mainly working with four brands. 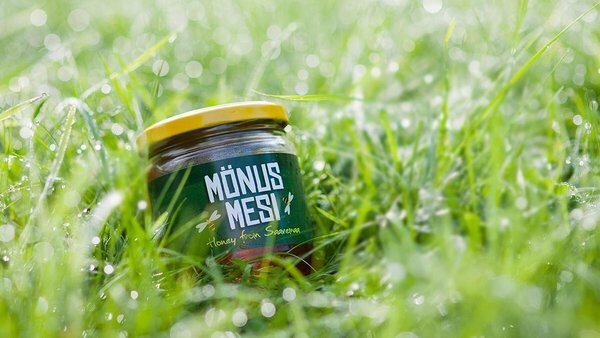 The first two brands Ergo started to work with are Saaremaa Loodusretked and Mönus Mesi. First of them organizes nature hikes in Saaremaa and the other sums up Ergo's second interest - beekeeping. With growth, Ergo started to sort his products and so they could live as separate brands. Also, Ergo got more serious with bee exchanging and marketing. Buckfast Bee was our first project together. We started with visual identity and website (Now opened as www.mesilind.ee). In some point when honey products had risen for a while, Ergo had a need for another brand to his lineup. 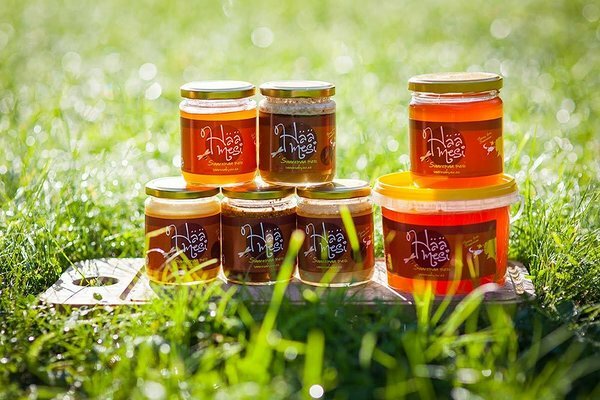 New label gathered all honey products which included some extra flavors. 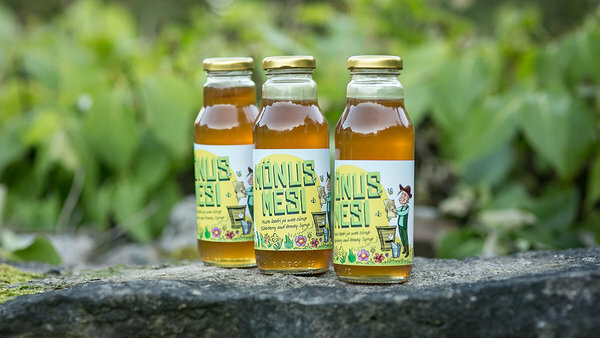 After those mixtures, we launched honey mustard, with two strength level - Mild and strong. 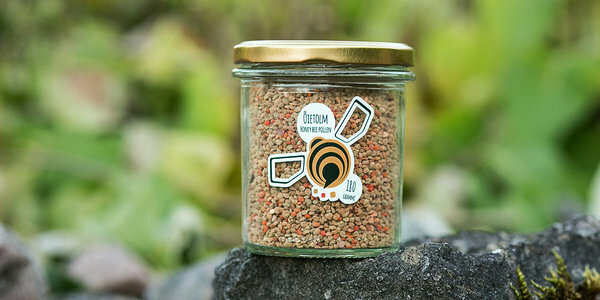 Besides food industry, Ergo also got involved with cosmetics, launching body scrub series with pine jar and lemon grass. We have tested both scrubs and these are awesome. Since most people know honey mainly as a healthy part of tee culture, there is also listed two sets of herbal tee - with Lime blossom and Balm Mint. Everything is natural and green.